Make your brand come alive with video. 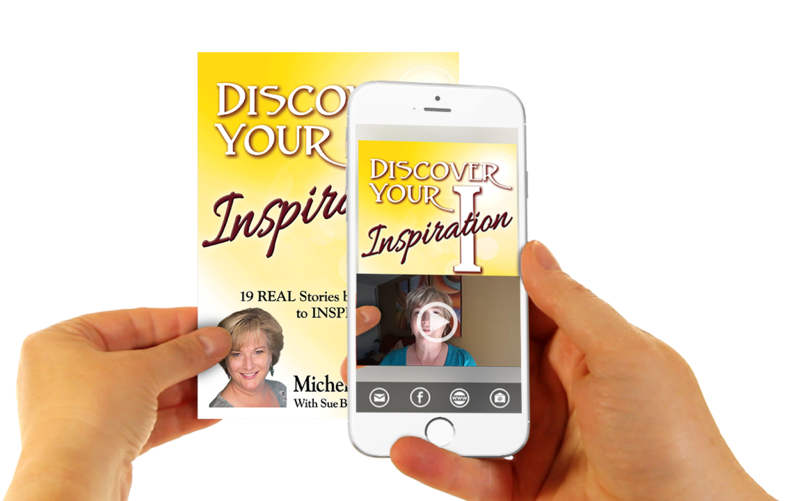 Get in on the augmented reality (AR) revolution and get noticed when your book cover, business card or any print material comes alive, enabling you to connect and speak directly to your audience. 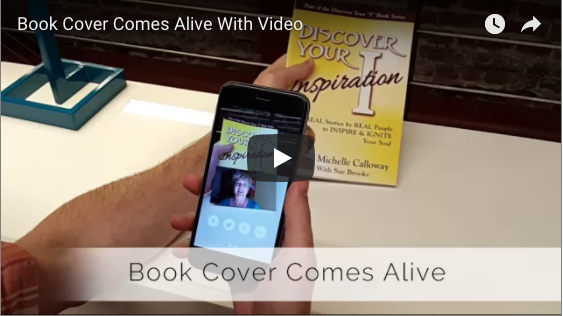 Get in on the augmented reality (AR) revolution and get noticed when your book cover, business card or any print material comes alive, enabling you to connect and speak directly to your audience. Make your brand stand out with REVEALiO. A talking book cover? Live-action business cards? Now you can captivate and engage your customers in a whole new way, by making your print materials come alive with video. This marketing magic is powered by REVEALiO, an augmented reality (AR) app that lets you stand out from the competition and wow your audience. But REVEALiO is more than a cool tech tool. Each video includes call-to-action buttons that enable viewers to act immediately — contact, buy, sign up, share on social media and more — the choice is yours. A talking book cover? Live-action business cards? Now you can captivate and engage your customers in a whole new way, by making your print materials come alive with video. 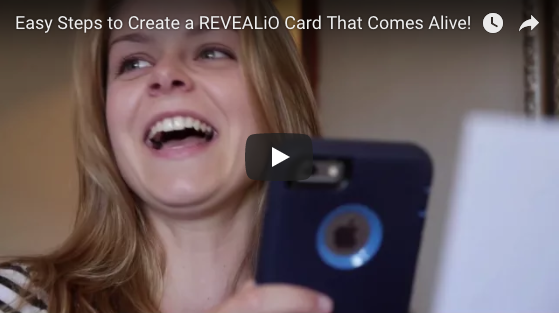 This marketing magic is powered by the REVEALiO app that lets you stand out from the competition and wow your audience. Can Your Print Materials Do This? Video marketing is one of the most effective ways for brands to connect with their audience. 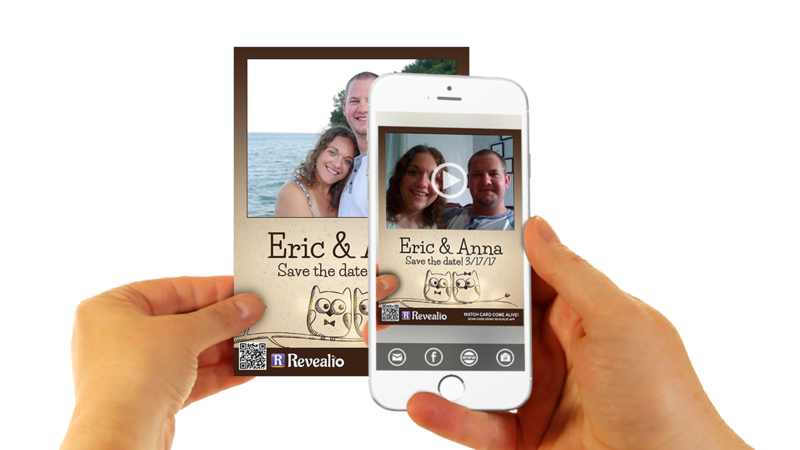 REVEALiO’s hot, new, affordable AR technology activates your print material with your video so it comes alive when viewed through a mobile smart device. If you need help designing your marketing materials, preparing your script and/or producing and editing your video, we’ve got your back! Contact us to discuss your requirements and we’ll create a customized solution to bring your brand alive with video. Get the REVEALiO AR Marketing app and start engaging! Call us at 310.493.8226, send us an email, or use the form below to request a free 30-minute consultation.